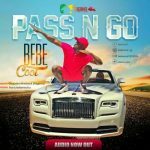 Multi – talented award winning artist Bebe Cool, has released a new single ‘PASS N GO’ produced by Nigerian producer ‘GospelOnDeBeat’. 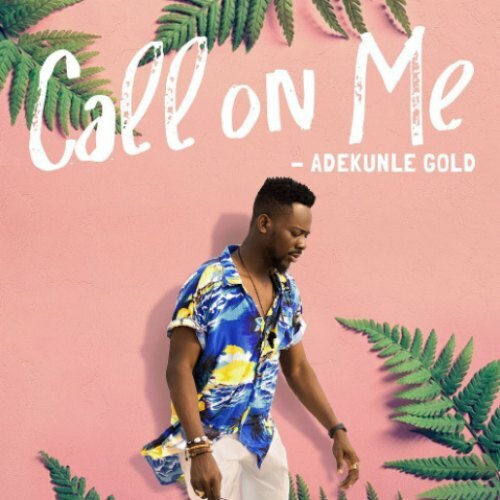 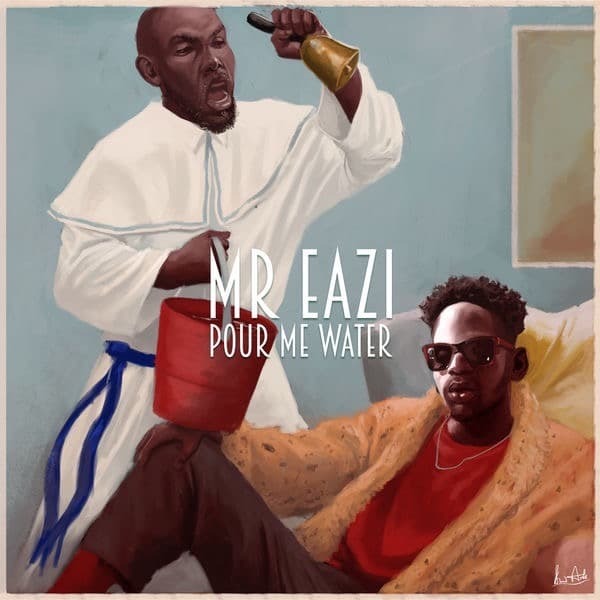 Nigeria’s GospelOnDeBeat, who produced this single met the Ugandan reggea/dancehall maestro at Coke Studio in June this year, and after working together on the Coke Studio project the two stars decided they would come up with something of their own. 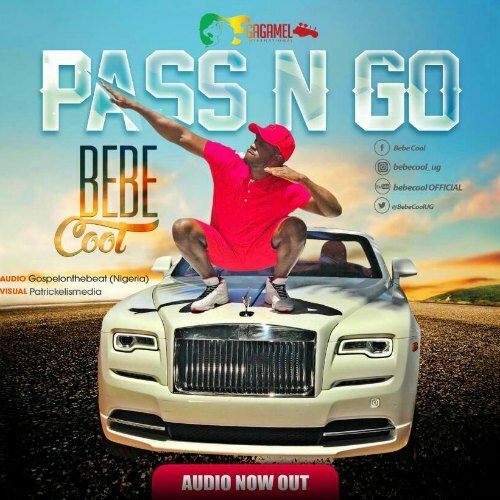 Two months later, the single Pass N Go was ready, complete with a video put together in the US.. Take a listen, drop a comment below , and SHARE .